100 % Meshed by Me! 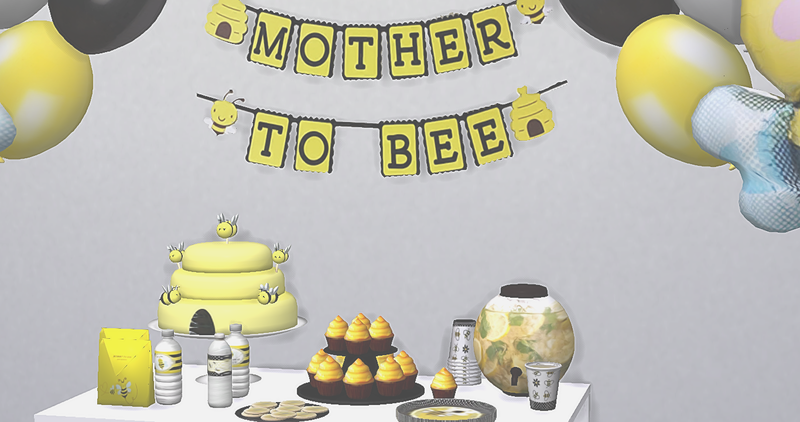 When will the Bee set be available for the sims 3 ? ?